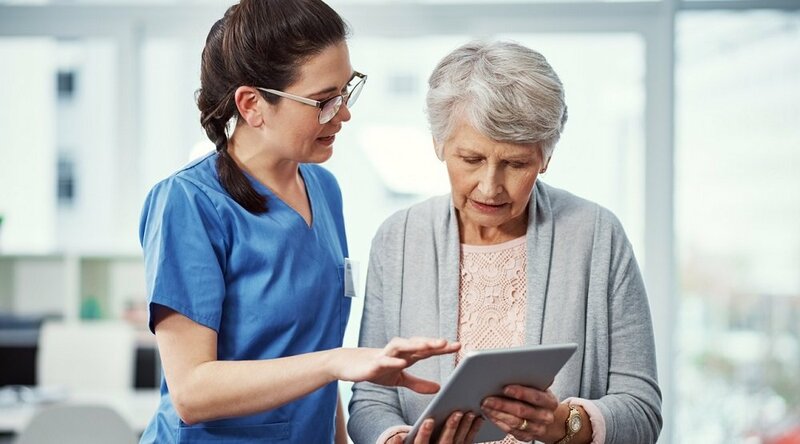 Key clinical and technical considerations when selecting the right technology for your remote patient management program. It’s an exciting time in healthcare. Innovation is strong within the remote patient management (RPM) industry and organizations just beginning the process of choosing a program have a plethora of options. So, with all these options in front of you, how can you be confident that you’re making the right choice? 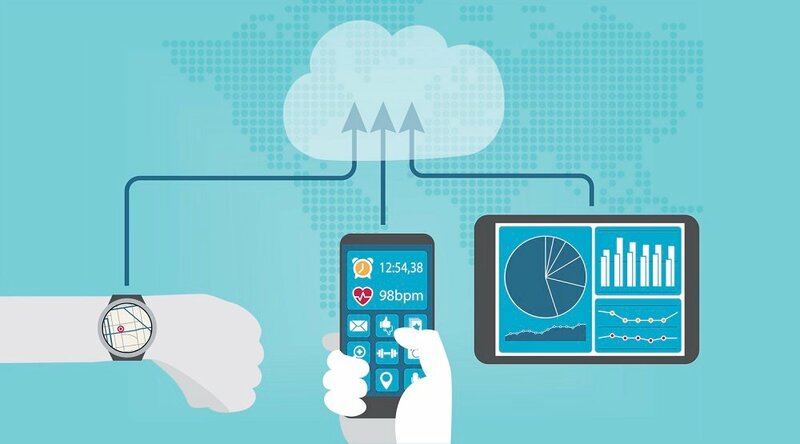 By asking the right questions of a technology partner and truly understanding the capabilities and benefits of the technology solutions they deliver, organizations can achieve the triple aim of healthcare: better health, better care, and lower costs. Timely, Specific, and Personal Care. 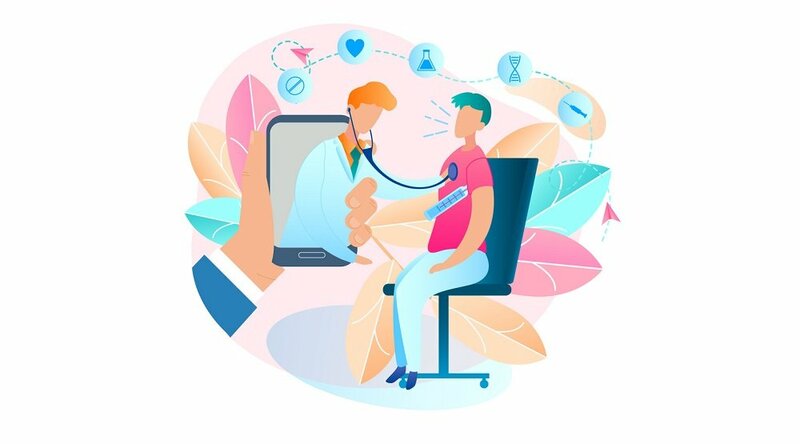 Technology should enable a healthcare provider to assess a member’s situation at any given time, and then quickly deliver the appropriate education or suggestions. A Care Model that Improves Patient Engagement. The right technology will bring clinicians and members together smoothly and conveniently, while enabling the use of additional resources. A Solution that Can be Used across Disease Management Programs. 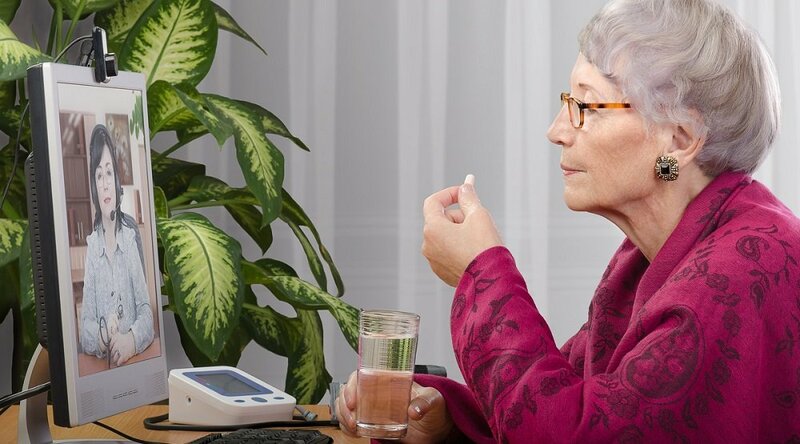 Forty-five percent of adults 65 and older have two or more chronic conditions. It’s critical to consider a program that is not disease specific, but rather can scale with your long-term goals. Learn how to select the right RPM technology by downloading our complementary white paper, Assessing the Right Technology for Your Remote Patient Care Program.